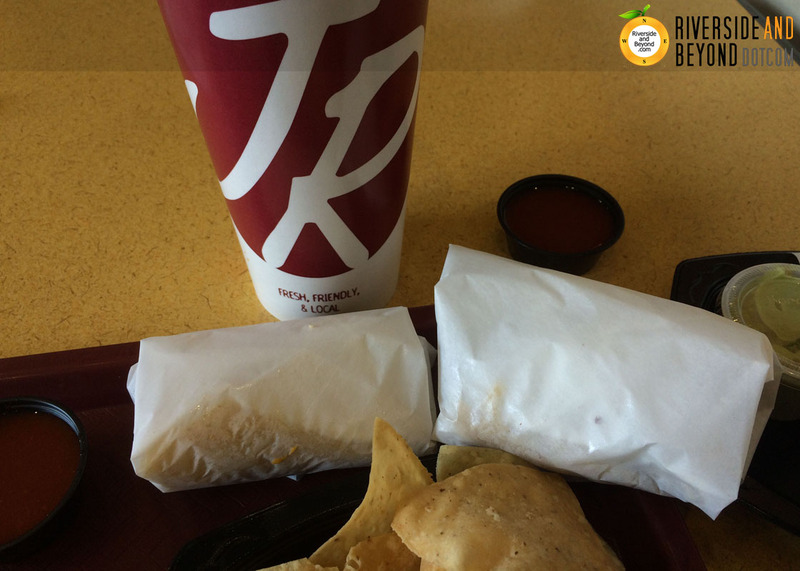 I stopped by Miguel’s Jr. in the Galleria at Tyler yesterday for lunch. 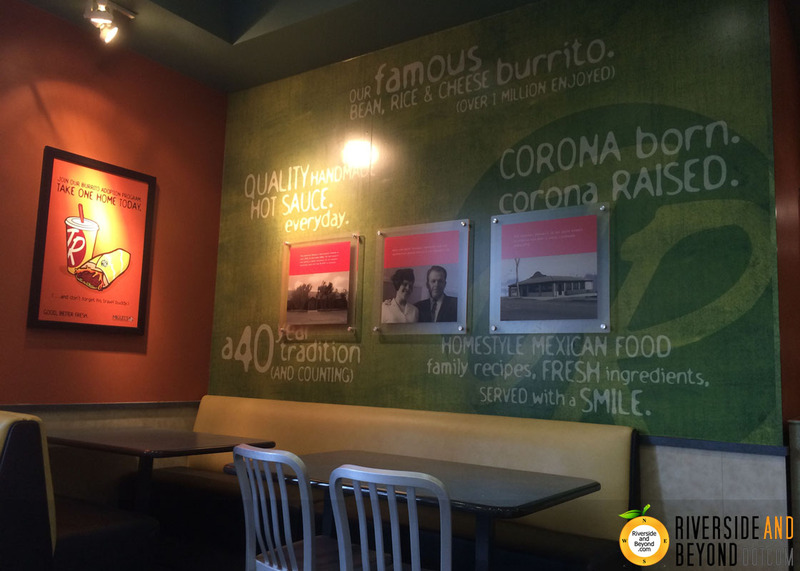 I have been eating here more often lately, so some of the following pictures are from prior visits. 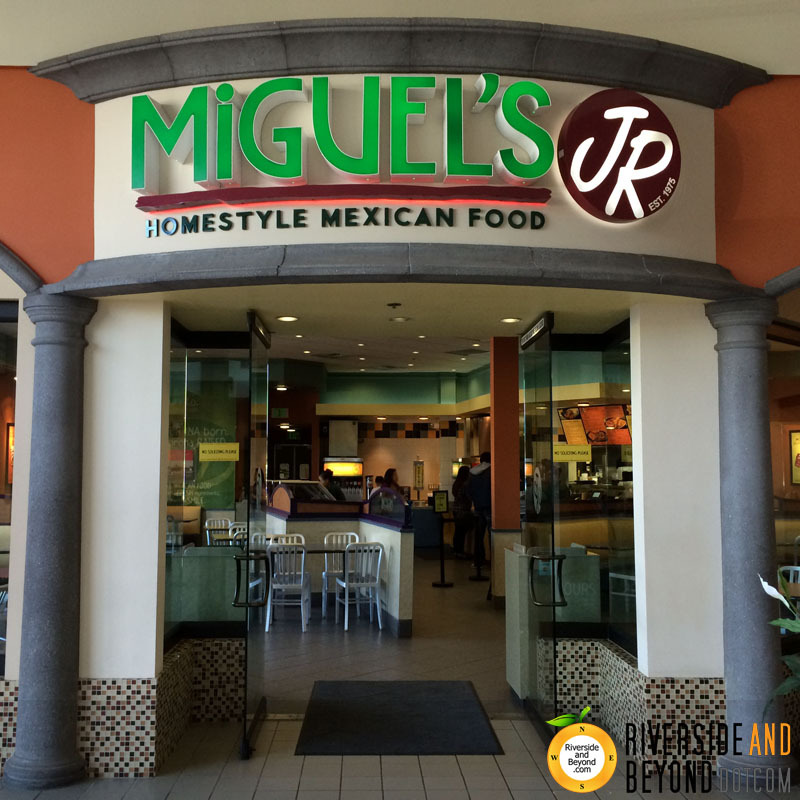 Although we have been fans of Miguel’s for many years, I was not a big fan of Miguel’s Jr. until recently. 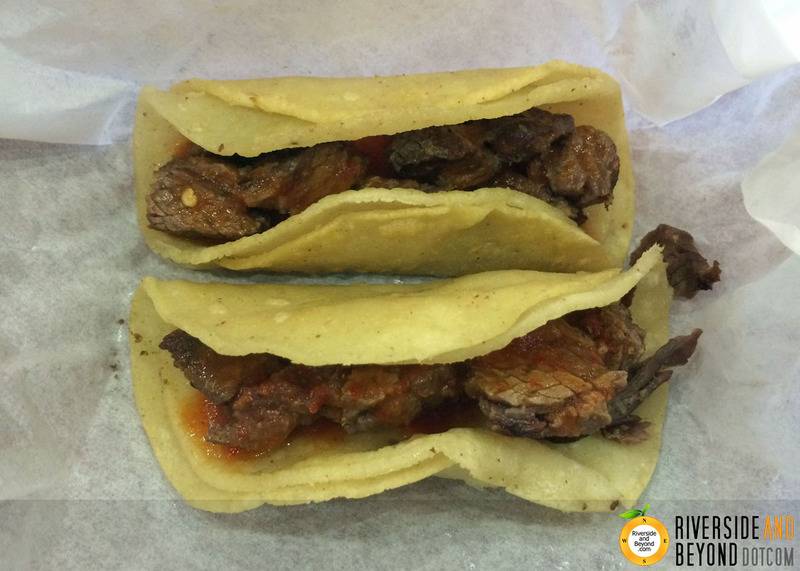 Now, I am hooked on the Carne Asada Street Tacos. The street tacos are like the Tacos Al Carbon on the menu at Miguel’s, but for some reason I like them much more here. I think it is because they are wrapped up after they are prepared, which allows the tortillas to soften and the tacos to stay hot. The street tacos come with onions and cilantro, but I get them plain and add hot sauce instead. The hard shelled tacos are also like the ones served at Miguel’s, although they don’t seem to be as full. 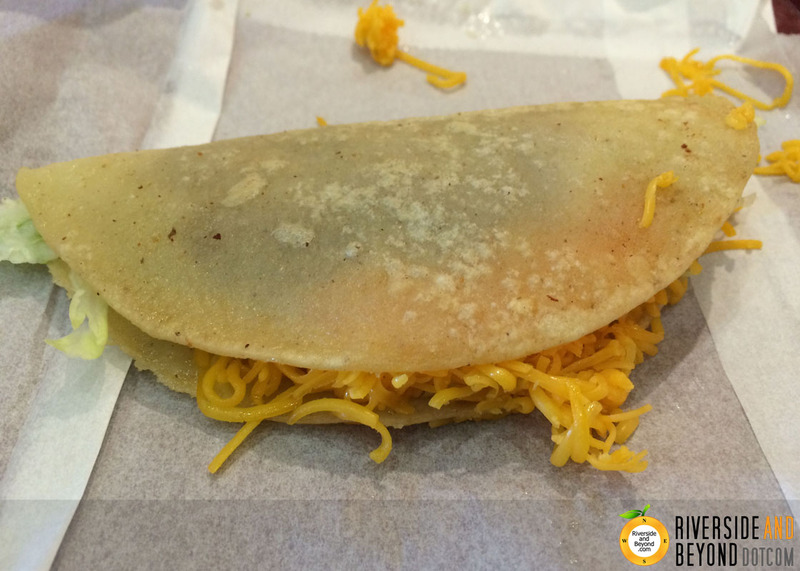 This is a shredded beef taco. 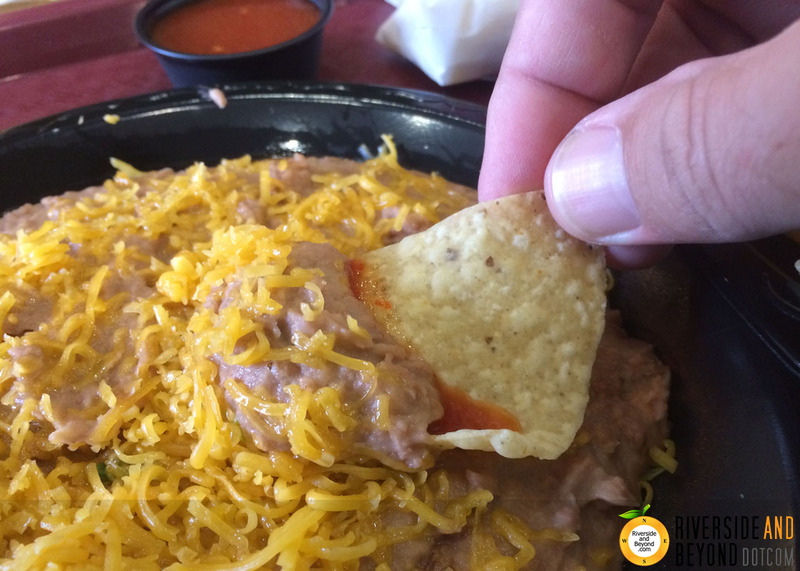 Out of all of the Mexican food restaurants I frequent, I think I like the refried beans at Miguel’s and Miguel’s Jr. the best. 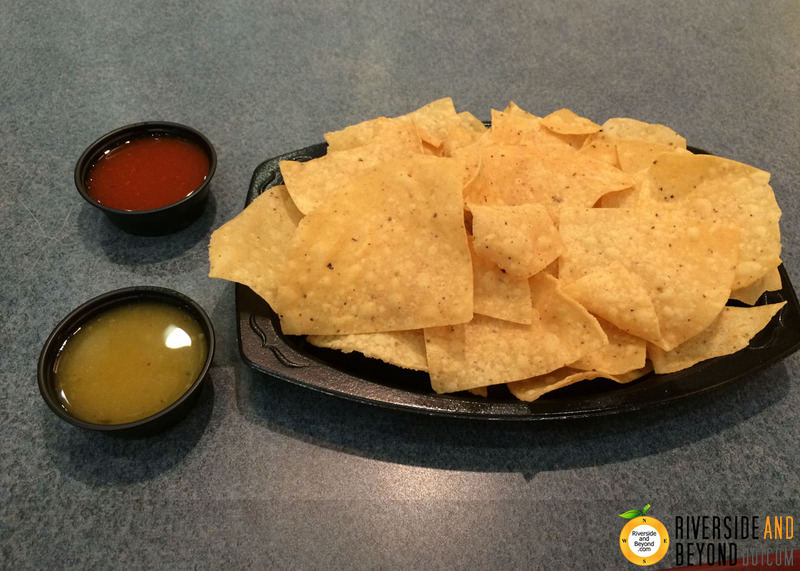 Although chips are included with your meal at Miguel’s, you have to pay for them at Miguel’s Jr. 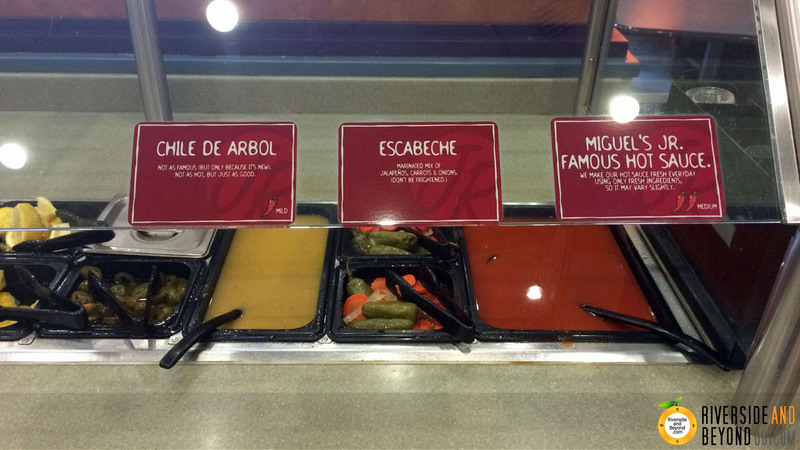 I have been to a few other Miguel’s Jr. locations, but the one in the Tyler Mall is my favorite. I would like to visit the original location on 6th St. in Corona someday. 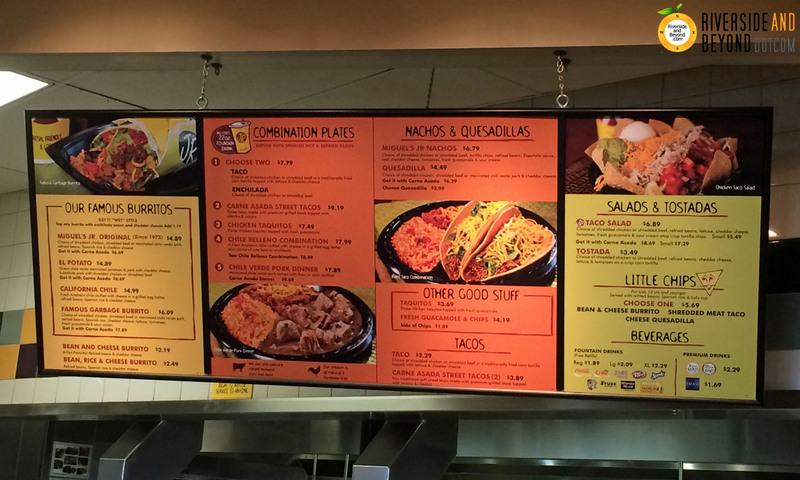 If you would like to find a Miguel’s Jr. near you, visit the company’s website at www.miguelsjr.com.